Reservations for Long Lake Park Campground are welcome and very easy to secure. Simply give us a call at 419-827-2278 or fill out our online reservation form and we will get back with you to confirm your reservation. 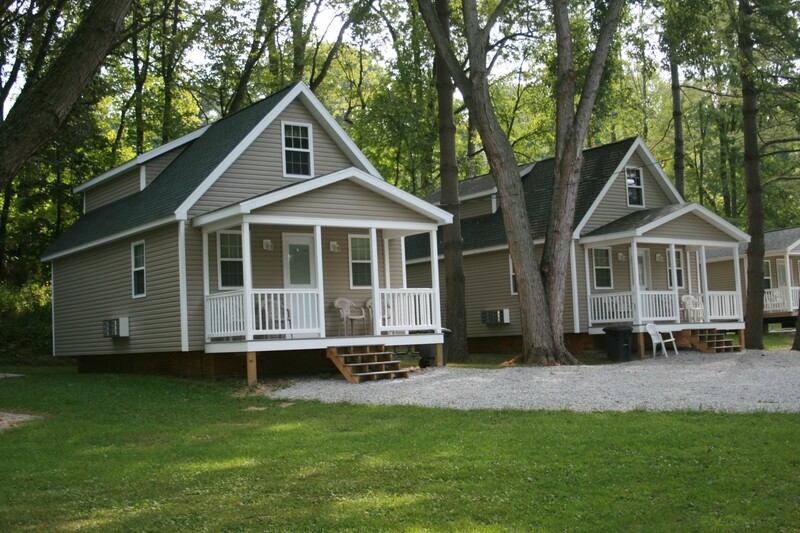 We look forward to seeing you at Long Lake Park Campground very soon. All reservations require a one night non refundable deposit at time of booking. Reservation may be rescheduled with one weeks notice to not lose your deposit.